On Friday, March 2nd, Bastille presents a ‘tap takeover’ by Good River Beer of Denver Colorado. On March 9th, from 5-7:00 PM, the restaurant will host a meet and greet with Good River co-founder (along with Adam Oloski and Preston Hartman), Eric Zarkovich, who now resides in Northern Virginia. Throughout the month of March, Bastille will present four beers from Good River - each named and inspired by the world’s rivers. Beers will include Fu Fighter - named for the Futaleufu River, is a Belgian Golden Ale which is a big, bold, warming beer that remains remarkably dry and drinkable; Gunny, a German Black Lager named for the Gunnison River in Colorado, a restrained roast, caramel malts, German Noble hops, and a clean lager yeast make for a flavorful, very drinkable black lager; American, an authentic American Pilsner with soft malt and slight sweetness in the delicate aroma mingle with subtle, floral hops; and Class V, a Colorado IPA named after the whitewater classifications of I through V+. This is a very big, bold but balanced double IPA with a very dry finish. 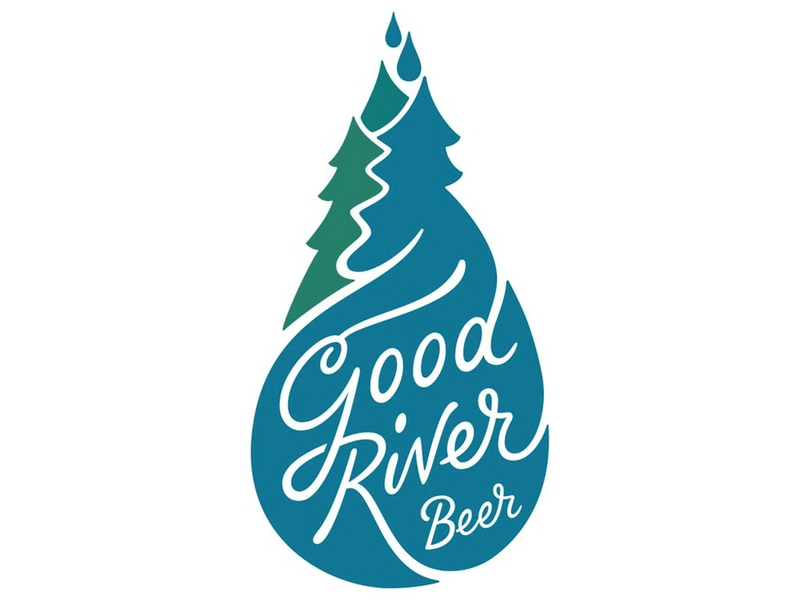 The words “Good River Beer” encapsulate what the product is all about. The founders are building a GOOD company, with meaningful employee engagement in their mission and success and consciousness of their impact on the natural environment, all while inspiring their customers to share in our mission. 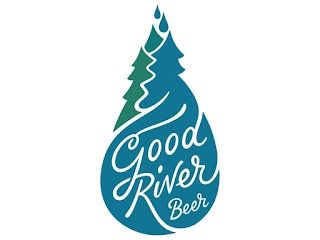 Good River Beer respects and cherishes rivers, giving back 2% to conserve their value as both wild places and resources for human use and enjoyment.